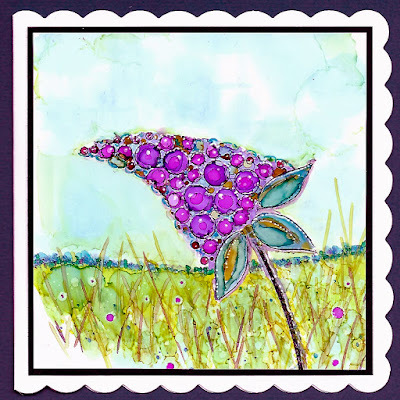 I've been off gallivanting and not had much time for crafting or blogging so I'm a bit behind. 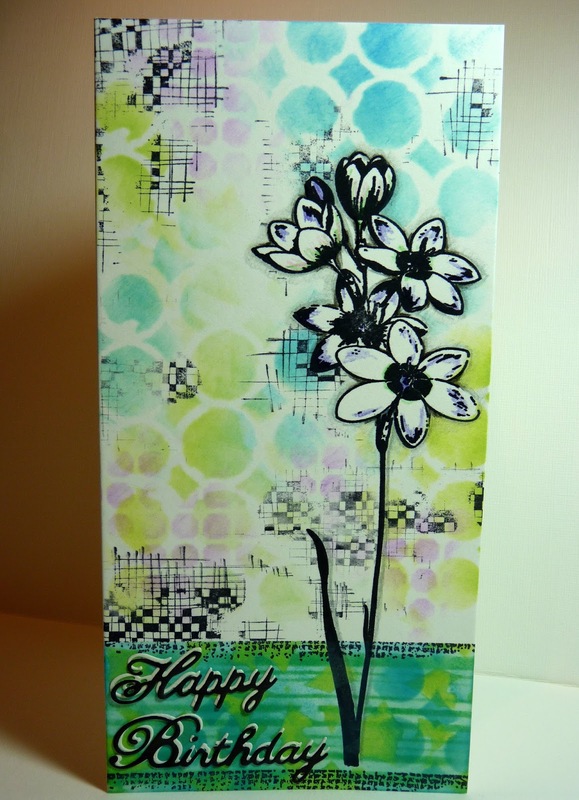 I did manage to make a quick birthday card using the Distress Oxides and stencils with one of my favourite PaperArtsy Hot Picks stamps. More details are on The Craft Barn blog. The winter sale is still on and there are a lot of the Hot Picks stamps half price in the phase 2 section. This week has been a very special one thanks to the love of my fabulous family and friends who have showered me in birthday treats. It's had me thinking about what's important in life and for me it's not the stuff we have, it's the memories we share with loved ones. Having said that I did get birthday money and I have bought myself some lovely crafty goodies...craft stuff doesn't count! 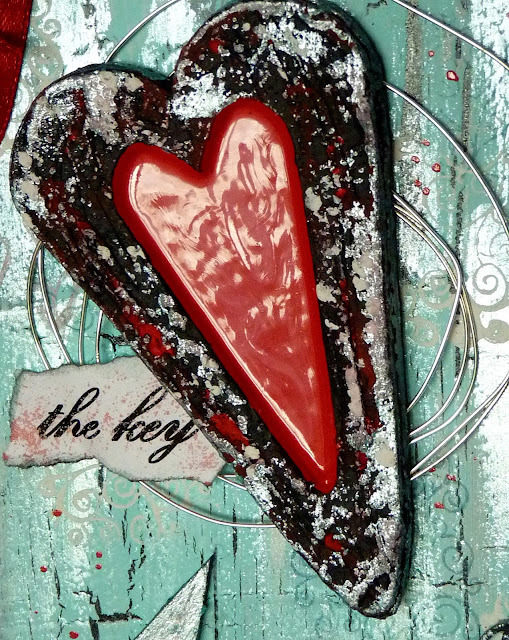 Over on The Craft Barn blog hearts have been prominent this week. 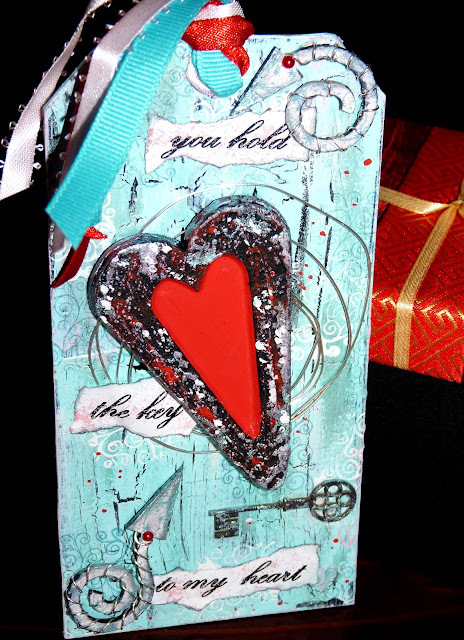 I had a lot of fun with this mixed media tag. Take a look at the blog for more details and don't forget the winter sale is still on at The Craft Barn. Nearly the weekend with a chance to relax just around the corner. 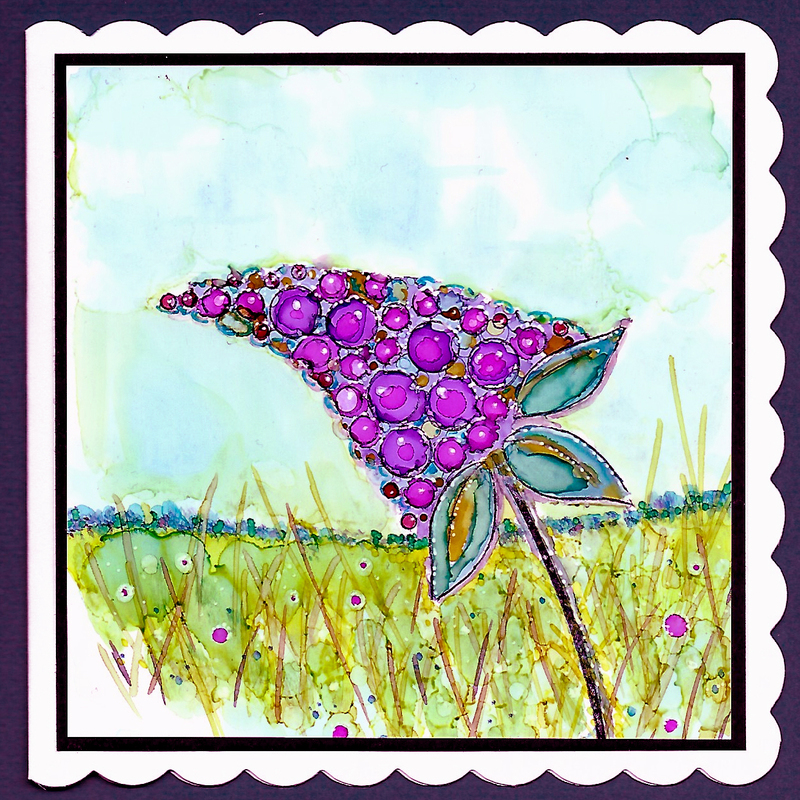 Today I'm bringing a project that I've done for The Craft Barn using a Woodware stamp and alcohol inks on Yupo synthetic paper. Woodware have a range of stamps which are simple outlines of circles making flower heads and are perfect for this technique. I've applied the alcohol ink with a fine brush, cotton buds and even a pin. I couldn't decide on a sentiment or not...what do you think? For a few more details pop over to The Craft Barn blog or better still grab yourself a bargain from the sale!